Tampa Bay holds some of the worlds most pristine waters and is home to many species of sport-fish. 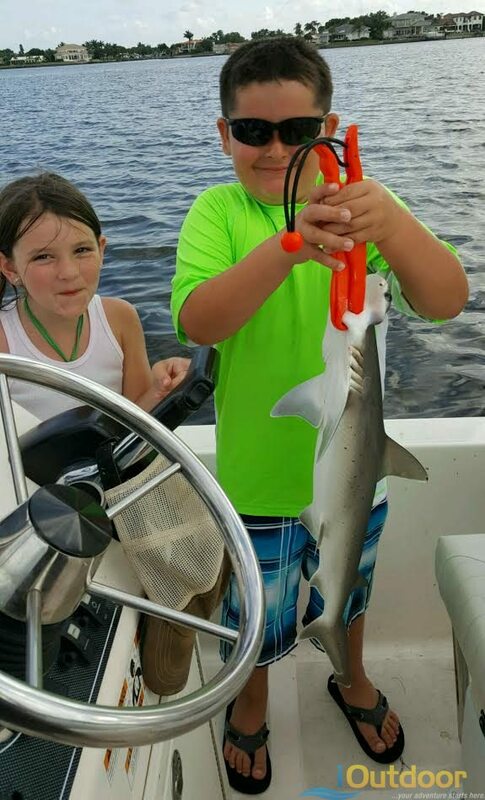 Located on the west coast of Florida, Captain Christopher invites you to partake on a fishing experience that is sure to make memories that will last. Conveniently Tampa bay is a short 80 minute trip from popular theme parks located in Orlando. Many anglers travel to Tampa Bay to fish for Tarpon, Snook, Redfish, Spotted Seatrout, Mackerel, Grouper, Snapper, Kingfish, Sharks, Cobia and more. Most of the time fish are within very close reach and you don’t need to travel very far from the dock or boat ramp. Whether your on vacation, or a local angler looking to fish in your very backyard Captain Christopher Taylor can bring you to the action and deliver to you a fun filled fishing experience. Facilitates a very positive family friendly environment. Captain Christopher Taylor is a Tampa Florida native, and a U.S. Coast Guard Licensed Captain. Captain Taylor grew up experiencing everything the Tampa Bay area has to offer. From the beautiful Gulf beaches to the excellent fishing. 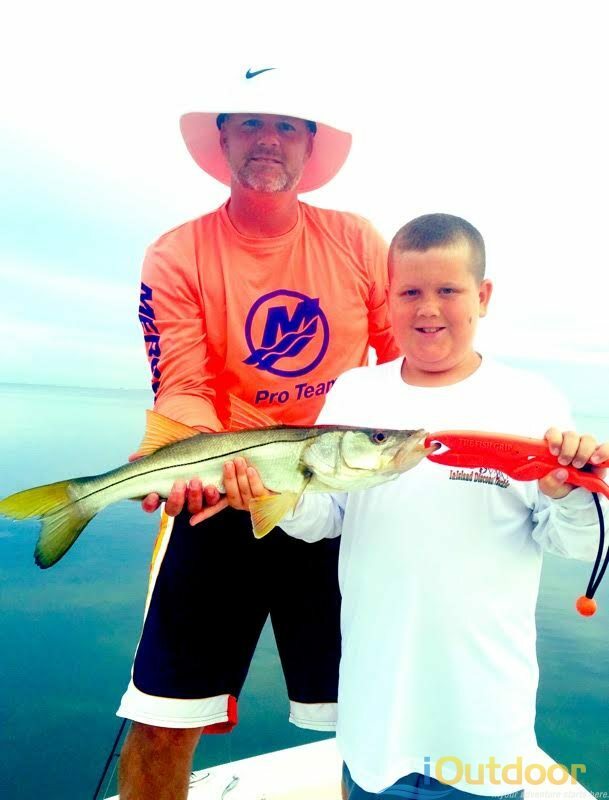 Feel free to ask the Captain about anything you may see on your trip as he will be glad to share information that he has learned over the many years of fishing and living in Tampa Bay. 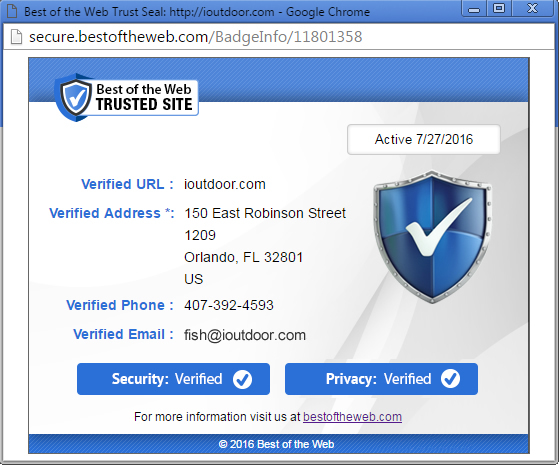 From Florida wildlife, birds, and fish, to historical landmarks and areas. Captain Christopher Taylor will entertain you with the natural resources provided by mother nature herself and simply make up every fishing trip. As well the Captain can offer great suggestions on restaurants and hotels.